Wonder Woman’s Gal Gadot has delighted patients and staff at a children’s hospital near Washington by paying them a visit in her superhero costume. Gadot, who is filming the Wonder Woman sequel in the DC area, was dubbed “a true Wonder Woman” by one staff member. The Israeli actress joins the likes of Robert Downey Jr and Johnny Depp in having made hospital visits in costume. Gadot will reunite with the film’s director Patty Jenkins for a sequel, which is due out in November 2019. 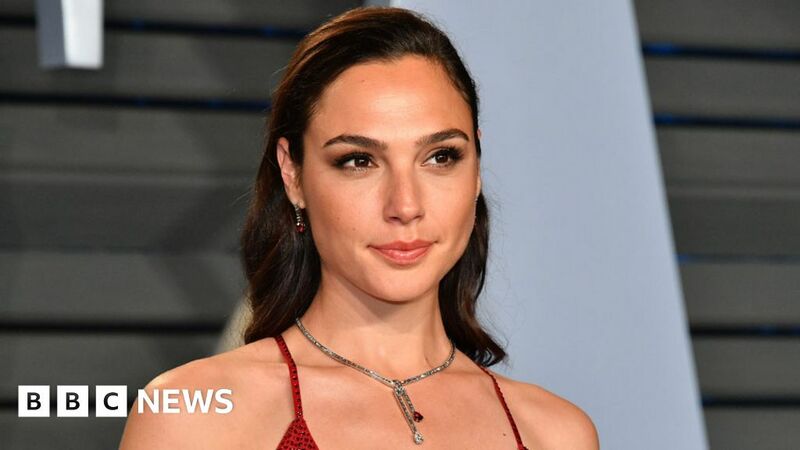 The film’s Twitter feed showed the actress in her Wonder Woman outfit holding a baby with leukaemia and smiling with staff at Inova Children’s Hospital in Falls Church, Virginia, during a break in filming. A promotional image for the next film, titled Wonder Woman 1984, shows Gadot standing before a bank of TV screens showing Larry Hagman from 1980s TV show Dallas, among other things. Depp has made repeated hospital visits in his Pirates of the Caribbean costume, with a particular focus on Great Ormond Street Hospital in London. The 55-year-old has been a staunch supporter of the hospital since it treated his daughter Lily-Rose for kidney failure in 2007. Robert Downey Jr is another Hollywood star fond of making surprise visits, although he tends to leave his Iron Man costume in the closet. In 2015, though, he donned an Iron Man gauntlet to deliver a bionic appendage to a young boy with a partially developed arm.